Book the best excursions, tours and activities in Fuerteventura online on sunbonoo and enjoy unforgettable holidays. 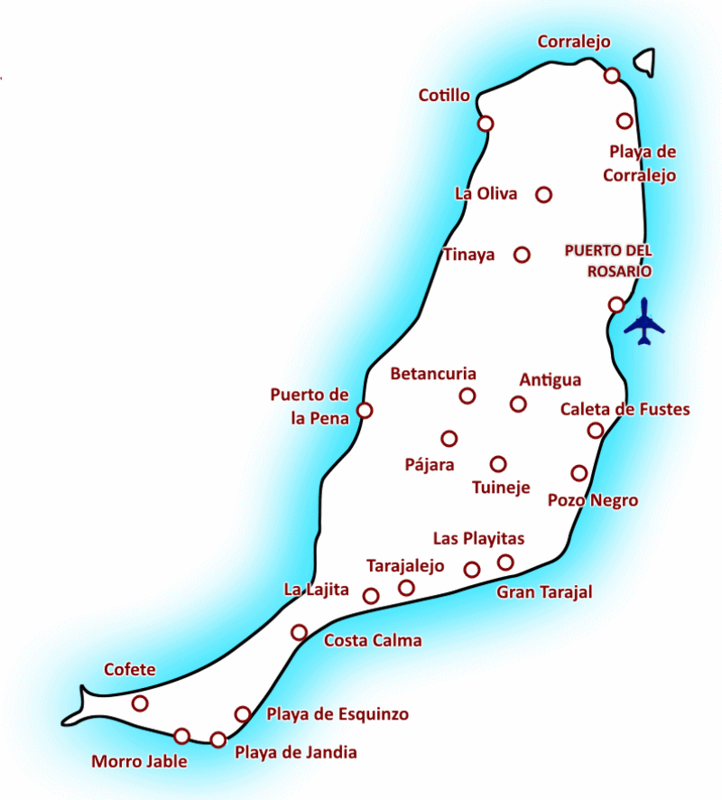 Have you already booked flights and hotel for your holidays in Fuerteventura? Then you can create your individual activity program and book tours and activities during your stay in Fuerteventura online. Usually the best trips are sold out, if you decide on the spot to join. Therefore, we recommend booking prior to departure. Another advantage: Many excursions on Fuerteventura are cheaper on sunbonoo than on the spot and you can spend more money for your holidays. Discover the island from its best view and the holiday anticipation can begin. Chosse from more than 100 tours in Fuerteventura the best leisure facilities. The island has much to offer, sunbonoo tells you what you should have seen in Fuerteventura. With the online booking your seats are reserved and you will receive the tickets as well as all the important information about the excursions on Fuerteventura itself automatically by email. Also perfect as a gift on special occasions for friends and family. Discover the most beautiful and most popular excursions Fuerteventura. The oldest of the Canary islands of volcanic origin not only offers a wonderful landscape to its visitors. There are now a wide range of tours and activities for independent travelers. Due to the very mild climate and few rainy days Fuerteventura is also referred to as the "Island of Spring" and is especially popular for water sports, as there are year-round constant winds. Correspondingly there is great range of water sports activities. From windsurfing to kite surfing or jet skiing, anything is possible and the conditions are ideal. Even boat trips are very popular in Fuerteventura. So some catamaran tours are offered, of which the catamaran tour Fuerteventura in the north is highly recommended. It takes 4 hours and includes a stop for swimming and snorkeling. Those who prefer to be alone at sea, the catamaran tour can also be booked exclusively as a half-day or full-day tour with skipper. For those who love speed on the water, should book the ride by speed boat Fuerteventura. Up to 12 people can participate and the route can be selected as required. The for sure very interesting way to explore the island is the ride on a Segway in Fuerteventura. The tour starts In the north and includes sightseeing in the historic center of Corralejo. If you want to do the tour without a guide, a Segway can be rent in Fuerteventura. The island of Lobos in the north is known by the pre-superior, beautiful and well-maintained zoo in La Lajita, called Oasis Park. Here daily animal shows and a camel safari Fuerteventura take place. The park also includes a gorgeous, colorful botanical garden. Lobos can be circled by water taxi Fuerteventura for little money. The tour takes place several times a day and takes about 3 hours. The best excursions and tours in Fuerteventura can be booked by every fan of the Canary Islands on sunbonoo online before travelling. By booking a fixed reservation of seats is automatically be done by our team. The team of sunbonoo looking forward to your holiday in Fuerteventura!